Email us for more information or fill out the form below. 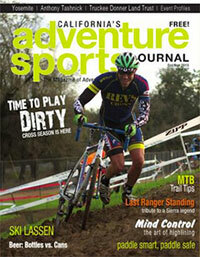 From the beginning, we have worked to make the most of each and every printed copy of Adventure Sports Journal. We are firm believers that carefully monitored distribution is the best way to maximize impact and achieve a low return rate. 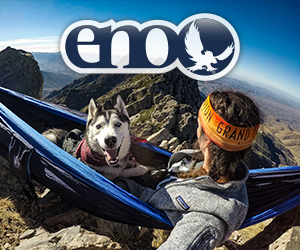 From the San Francisco and Monterey Bay Areas, to Sacramento, Chico, Lake Tahoe, San Luis Obispo, LA and beyond, ASJ is distributed at over 1,000 carefully chosen locations, including large retail chains such as REI and Any Mountain, plus independent outdoor shops, bike shops, surf shops, ski shops, outfitters, climbing gyms, health clubs, juice bars, coffee shops, microbreweries, resorts and lodges. ASJ also makes it in the hands of athletes through our Roadshow Program and also distribution of our magazine in race bags at adventure races, cycling events, triathlons and other outdoor competitions and festivals. 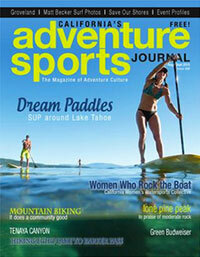 The majority of Adventure Sports Journal readers are successful, educated, outdoor enthusiasts. Three quarters are between the ages of 25 and 49, and we have a strong following among men and women. 71% of our readers have completed a four year degree. An additional 21% are enrolled in college. A majority of our readers have professional careers. 94% of our readers engage in five of more outdoor pursuits. 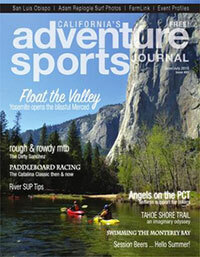 55% of ASJ readers spend over $1,000 on outdoor gear and equipment per year. 48% of our readers’ vehicles are Four Wheel Drive. A majority of our readers eat energy bars, health supplements and organic food. Here are some of the activities our readers participated in last year. Here are some of the events are readers participated in and are interested in participating in. 32% will consider it for next year. 15% will consider it for next year. 14% will consider it for next year. 26% will consider it for next year. 9% will consider it for next year. 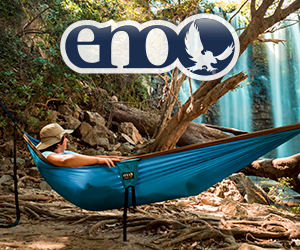 Our readers have lots of outdoor gear. 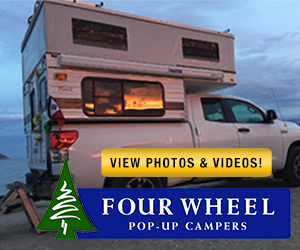 Our readers have a lot of camping equipment. Here are some of the clothing our readers own and plan to buy. Here are some of the shoes are readers own and plan to buy. How often our readers visit ski/snow resorts. How many of our readers buy annual ski resort lift passes? How many of our readers are interested in purchasing lift ticket/pass specials from California resorts? How many of our readers are interested in purchasing lift ticket/pass specials from out of state resorts? What kind of vehicles our readers drive. How many have four wheel drive. How many have participated in an ecotravel or adventure travel trip within the last year? How many are interested in taking an ecotravel trip? How many are interested in taking an adventure travel trip?